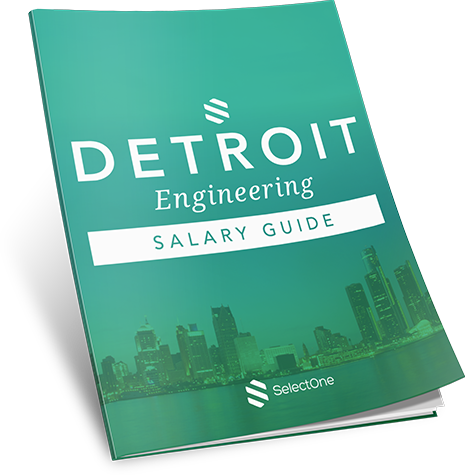 The Motor City is a hotspot for engineering professionals. Home to the Big Three automakers and other widely known corporations, more than 80,000 engineers call Detroit home. The numbers show no sign of slowing down — Detroit is expected to increase engineering hiring efforts in the coming year. Our salary guide will help you stay on top of hiring trends for many positions and salary ranges. … and more. Fill out the form to get your copy today.